Flint River in southwest Georgia. Phographs courtesy of Matt Hanner (above) and Casey Cox (banner). The lower Flint River Basin in southwest Georgia is one of the most ecologically rich river systems in the southeast and the epicenter of Georgia's robust agricultural economy. The Flint River Conservation District is dedicated to the stewardship of our natural resources for future generations and the exploration of conservation-driven technologies and strategic partnerships that enhance agricultural sustainability. 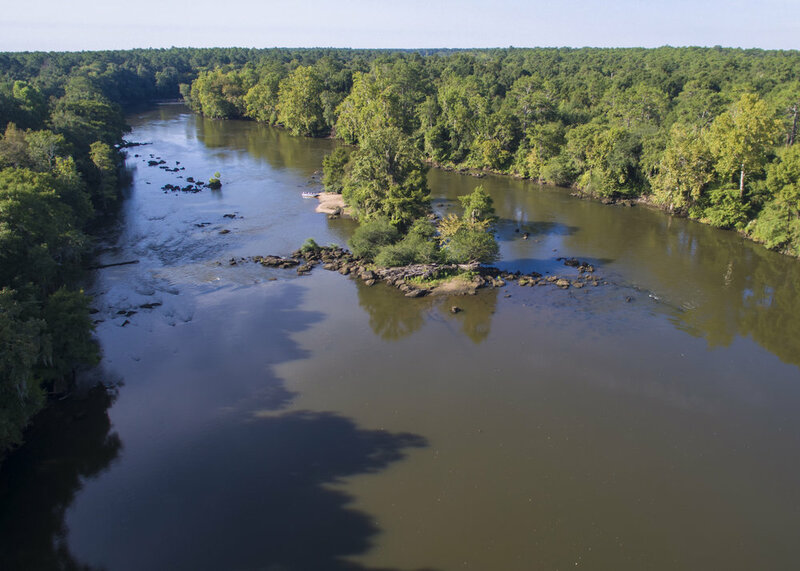 The Flint River Conservation District is comprised of farmers, landowners, and community leaders that are dedicated to the conservation, wise use, and protection of natural resources in the Flint River Basin. BAKER. CALHOUN. DECATUR. DOUGHERTY. EARLY. GRADY. MILLER. MITCHELL. SEMINOLE.